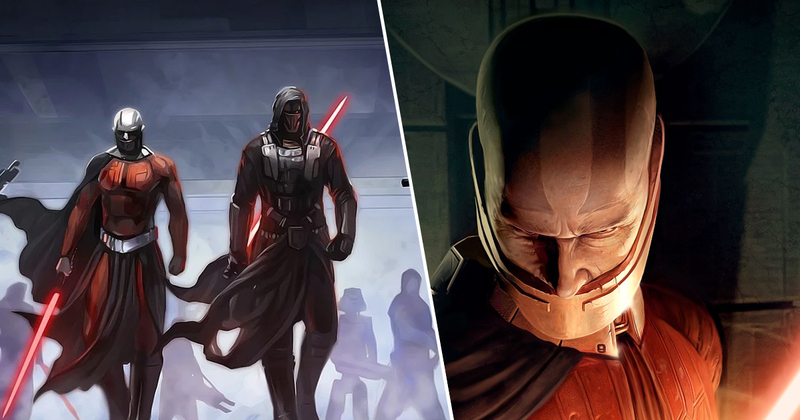 Huge news for fans of excellent Star Wars games today, as a new rumor has claimed that the upcoming series of Star Wars films from Game of Thrones showrunners David Benioff and D.B. Weiss will take place during the Old Republic era. 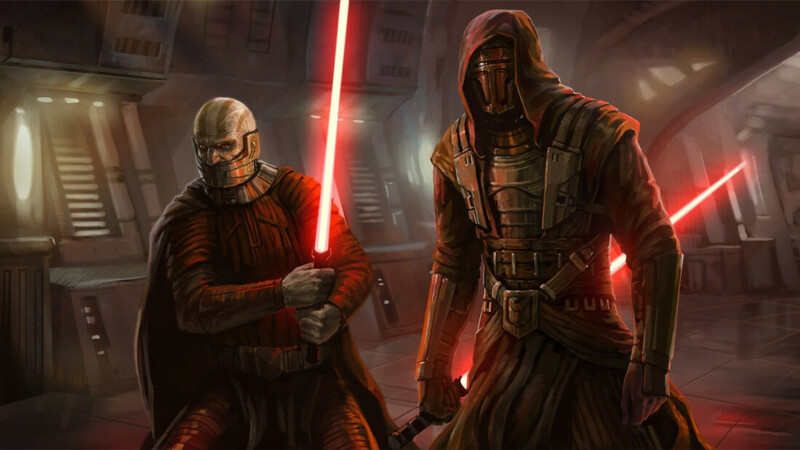 Star Wars News Net claims to have heard from sources who have worked on every Disney Star Wars films since The Force Awakens that the new series of films will indeed be inspired by the world of games like Knights of the Old Republic, and MMO The Old Republic. The source says that they’re “95% confident”, which leaves an entire 5% for them to make excuses if it turns out not to be true. This period of time in the Star Wars saga takes place hundreds of years before Anakin was podracing around town and moaning about sand, and before Luke Skywalker was complaining about having to farm on a desert planet. This era has been reportedly been chosen by Disney in an attempt to appeal to the Game of Thrones audience, with the source claiming it’s going to be “Star Wars meets Lord of the Rings.” Yes, that does sound awful, doesn’t it? While Star Wars News Net suggests this source has been reliable in the past, I’d encourage you to bring a pinch of Tatooine salt to the party. It’s also worth noting that KOTOR isn’t even canon anymore, given that Disney wiped the EU when it took control of the franchise. Of course, that doesn’t mean the House of Mouse couldn’t revive it if it wanted to. It can do what it wants really, being Disney and all. The new series of Star Wars films from David Benioff and D.B. Weiss were revealed last year, and while no further details were given, it was confirmed that they would be separate from both the Skywalker Saga and Rian Johnson’s own upcoming trilogy.